While working in the NHS I always spent every spare moment creating. Now retired, my painting has taken off in new directions. My Scottish upbringing sealed my preference for an abstract colourist approach. A strong emotional reaction to a landscape, a sketch, or a poem is usually the initial inspiration. I aim for a mood rather than a representation. 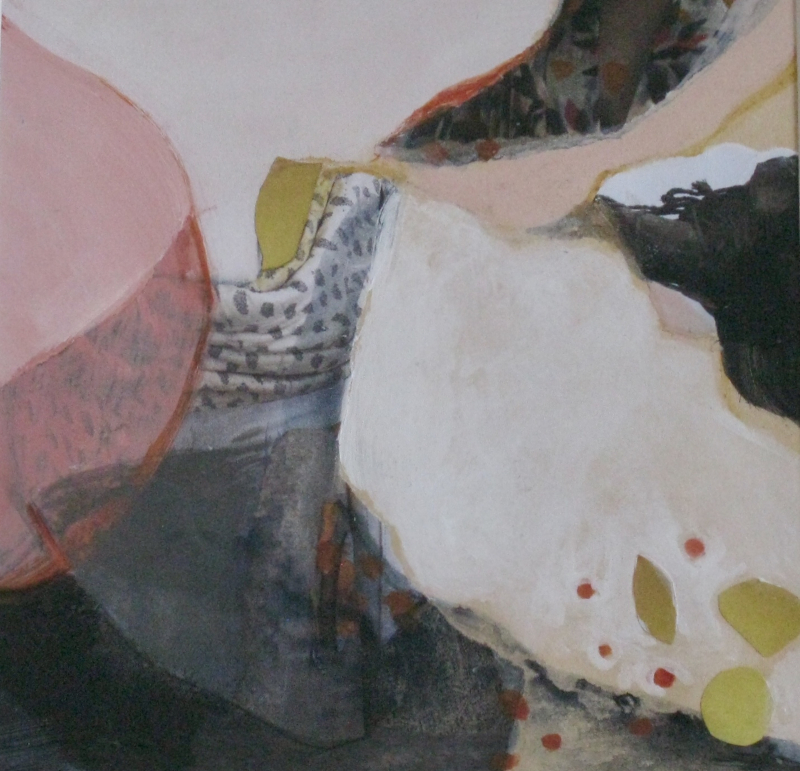 Often collage is combined with mixed media, working in layers over previous work. 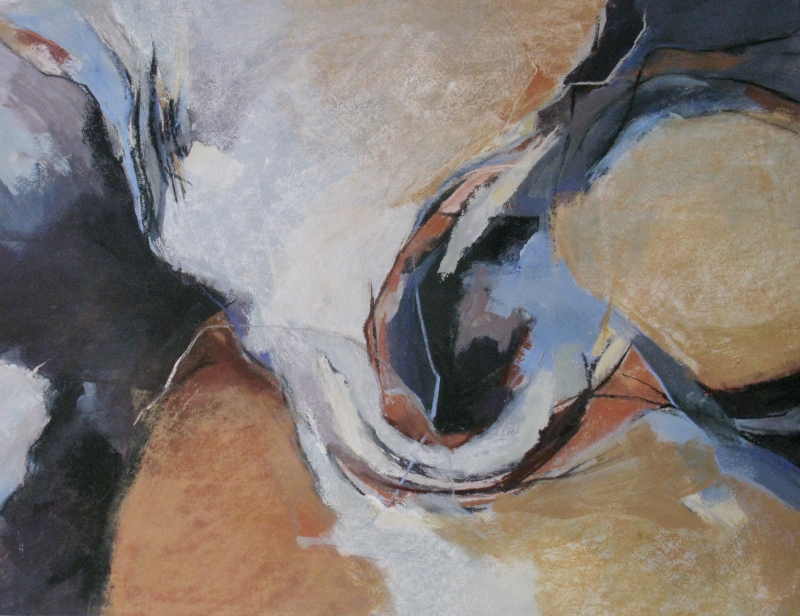 Colour, texture and forms appear giving complexity to simple shapes.